Here be the books I read in May! 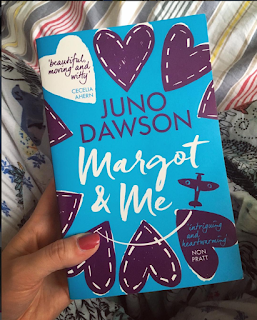 I went on holiday to Italy at the beginning of May and had such a whirlwind time that I didn't finish any of the books I took with me. I'll come back to them for sure- Nasty Women and The Faraway Nearby by Rebecca Solnit. I came back to Margot and Me by Juno Dawson after having started it earlier in the year. 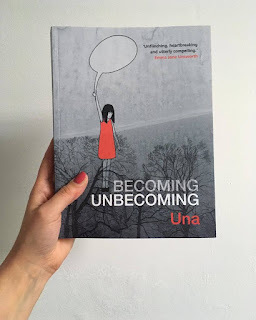 It definitely grew on me after a shaky start- I've already reviewed it here! 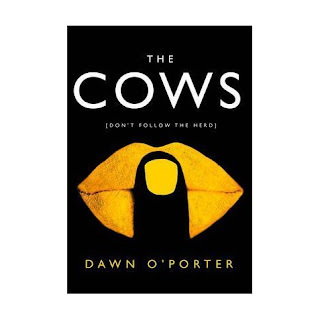 I listened to The Cows by Dawn O'Porter on audiobook, which was fun and summery, I actually started that one on holiday and managed to finish it during the month. I got round to reading Becoming Unbecoming by Una, which I got at an Aye Write book festival event in March. It was an enjoyable but also v dark read. 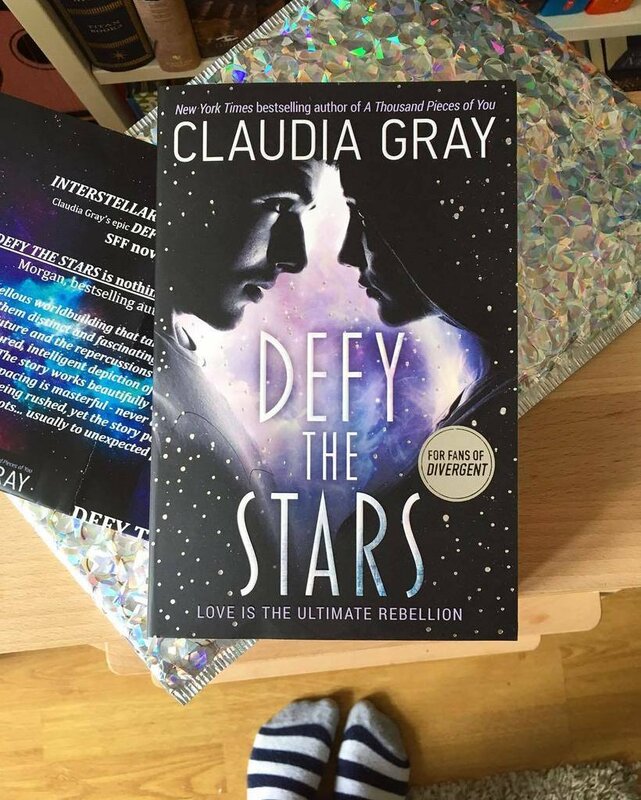 I spent the rest of the month reading Defy the Stars- a space based robot/human romance!